A backpack full of jewels has fallen out of a plane! Was it just an accident? 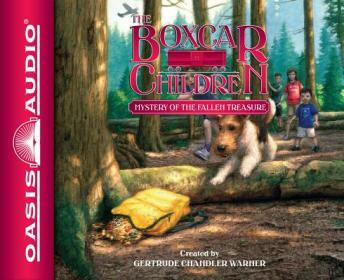 The Boxcar Children need to find out what happened!